Lavender 3 | Gulfstream Inc. 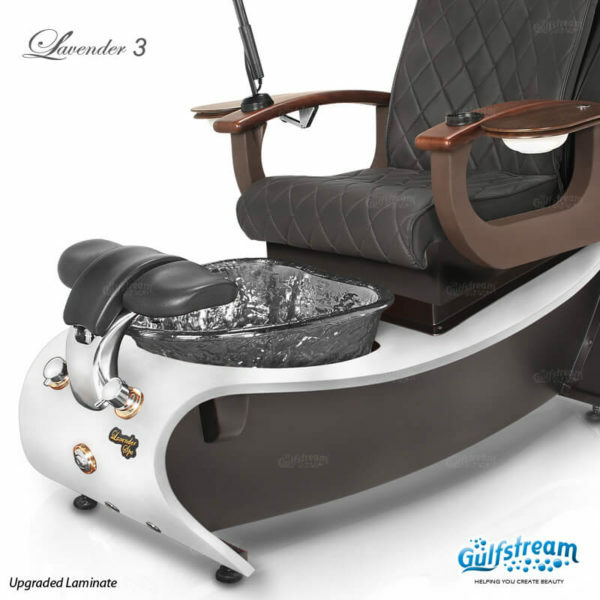 Lavender 3 by Gulfstream is the newest design in pedicure spas. 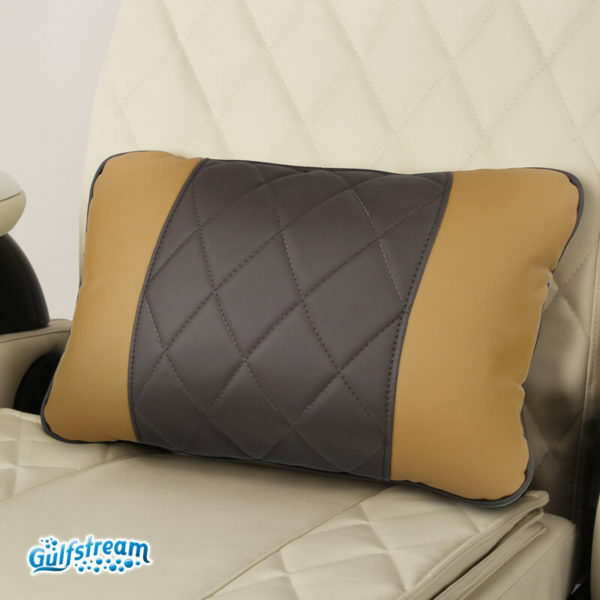 Sleek contours and attractive design is guaranteed with this luxurious model. 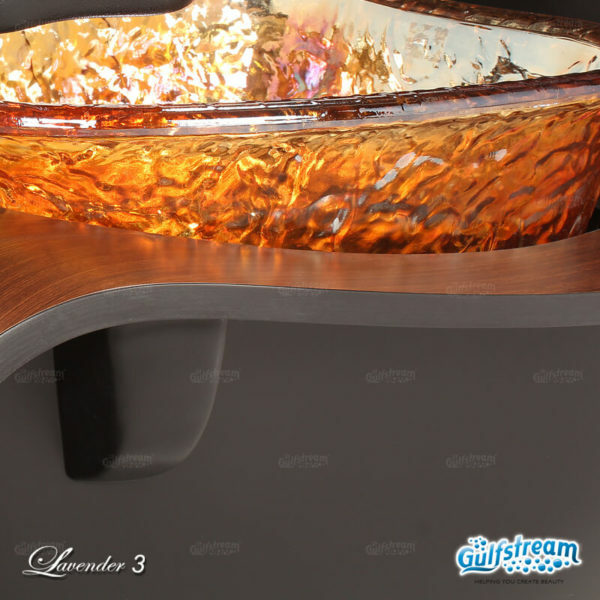 The Lavender’s base is unlike any other with sleek contours in a dark cherry wood. 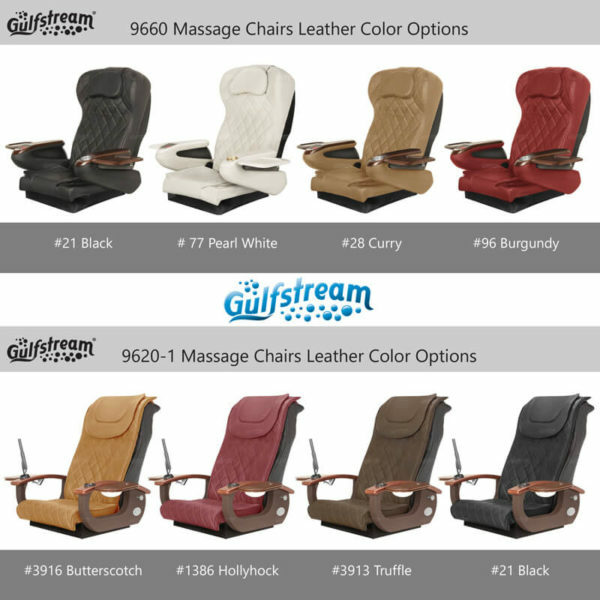 Eight brilliant glass bowl colors are available to give you ample variety, and the luxurious massage chair comes in a variety of choice. 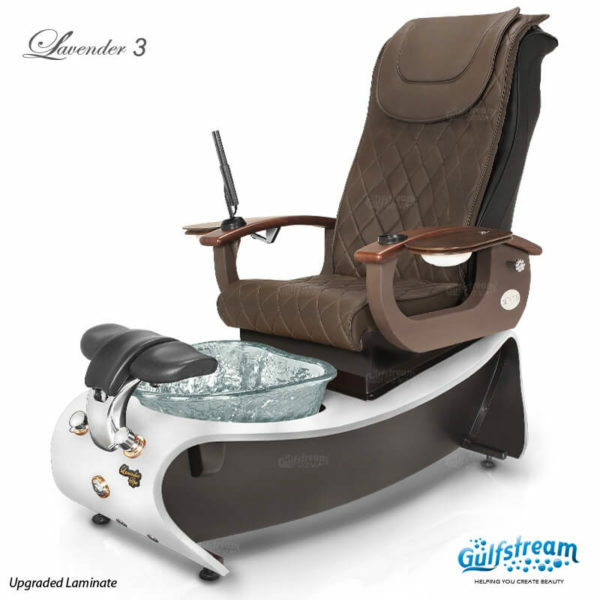 A revision of the trendiest pedicure spa on the market; Lavender 3. Lavender 3 base with the light wood base has a lead time of 4 weeks. 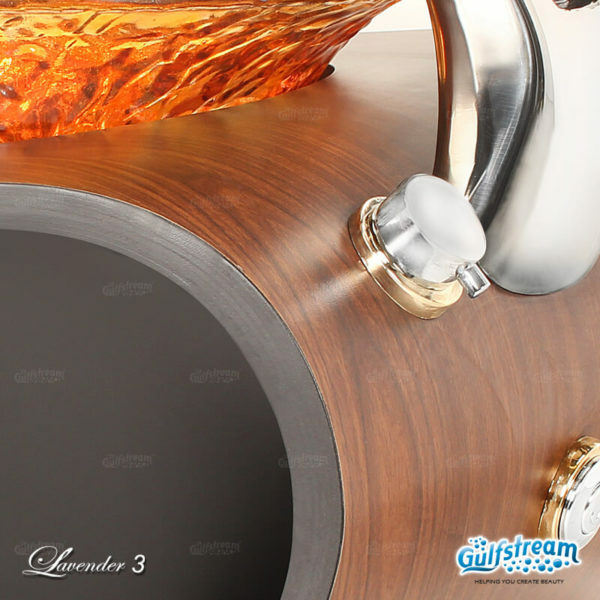 Lavender 3 is coming with new innovation! OPTIONAL LED light feature. 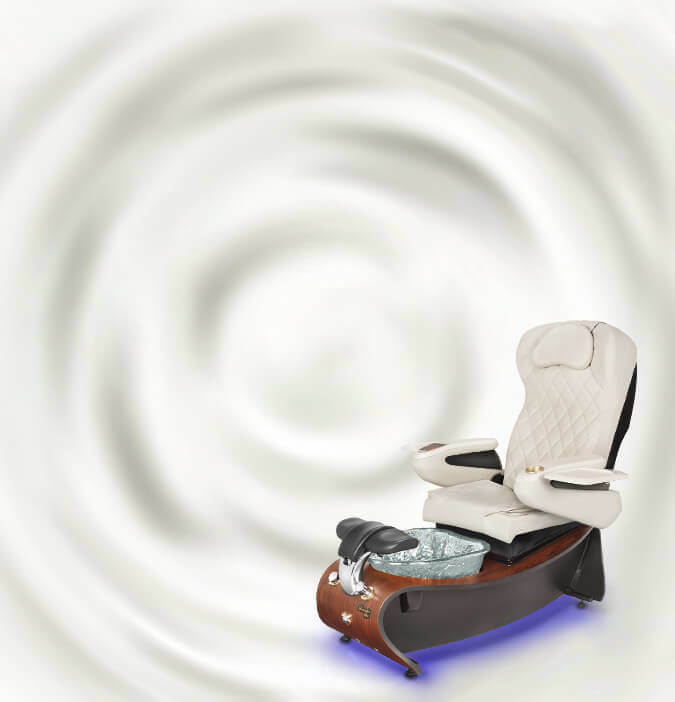 Using the wireless remote, select LED light feature to illuminate your next available Lavender. 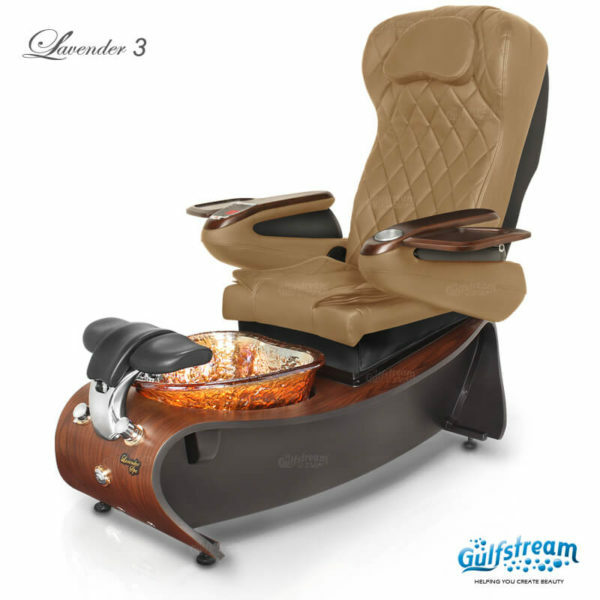 Lavender 3 Spa Pedicure Chairs come with a state-of-the-art shiatsu roller back massage system. The roller back system works on applying pressure to all the right spots as well as providing several different functions: compression, kneading, percussion and rolling. 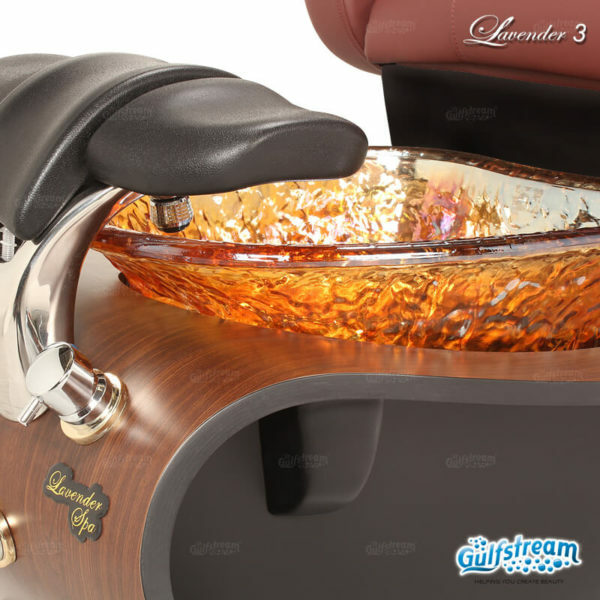 All of these functions can be controlled by a hand-held remote which allows your client to customize their experience. 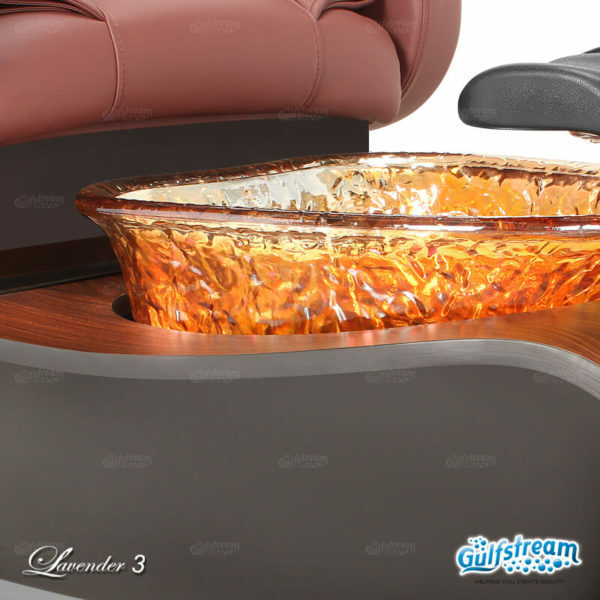 Lavender 3 Spa Base measures at 55″ Length x 30″ Width x 18″ Height; approx. 130 lbs. 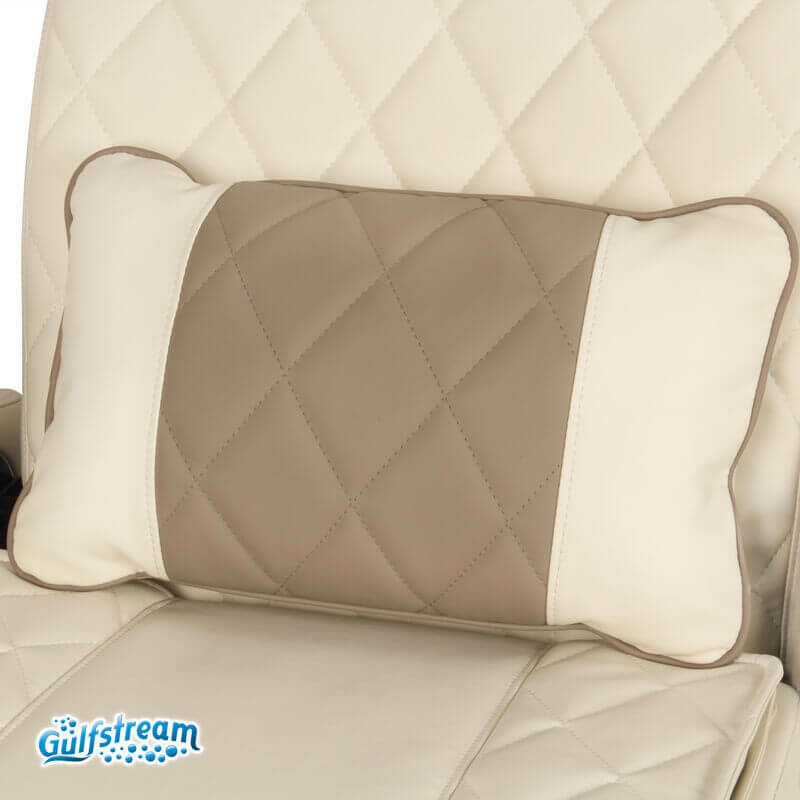 Weight without Massage Chairs. 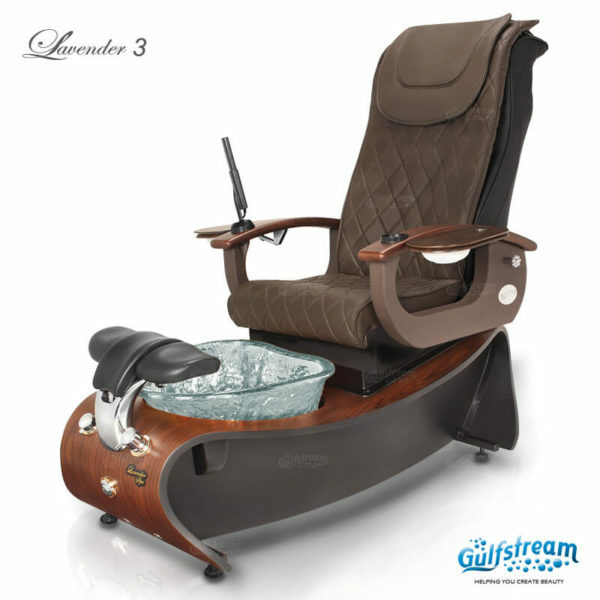 Lavender 3 Spa Unit Height and Weight vary depending on the chair model chosen. Gulfstream’s Lavender 3 holds the following certifications: UL certification, Boston MA Approval, Los Angeles CA Approval, IAPMO certification, which is certified to CSA standards. 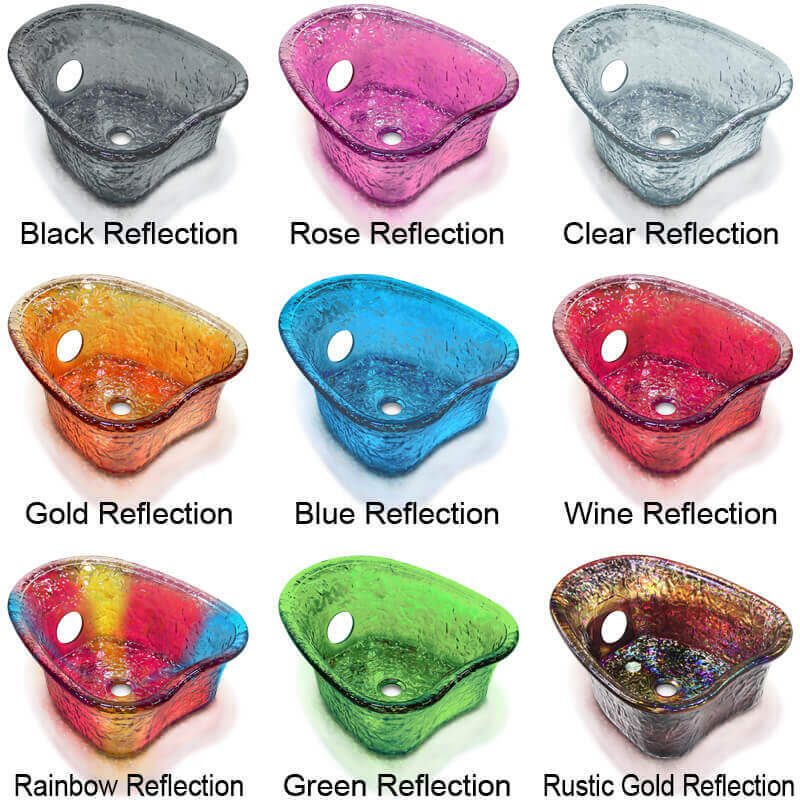 I ordered 8 units of these beautiful Spa. Newly I’ve received shipment. I’m so happy, they look super. 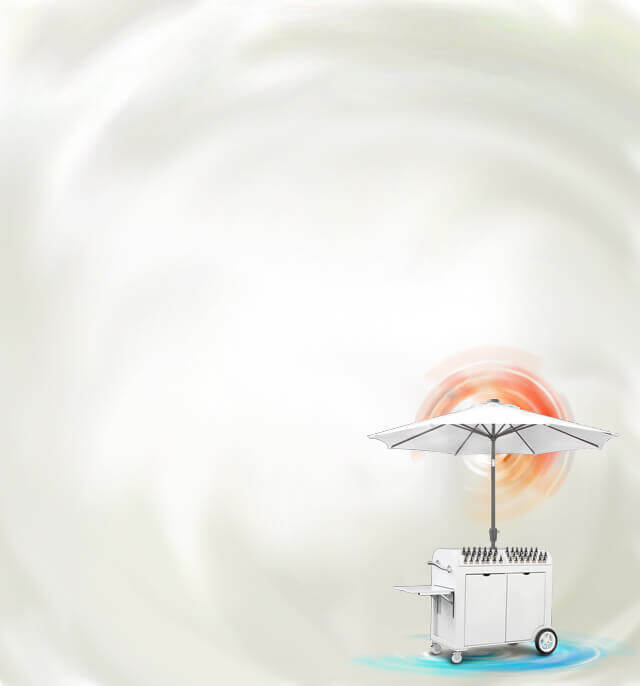 Super quality, excellent service. Thanks Gulfstream.